Video of the month – Dignity for all – Go India, go future! Education is the key for a better health and a better life. That’s what really brings change in a sustainable way. One impressive example on how this can be set up, is demonstrated by Molly Melchior. 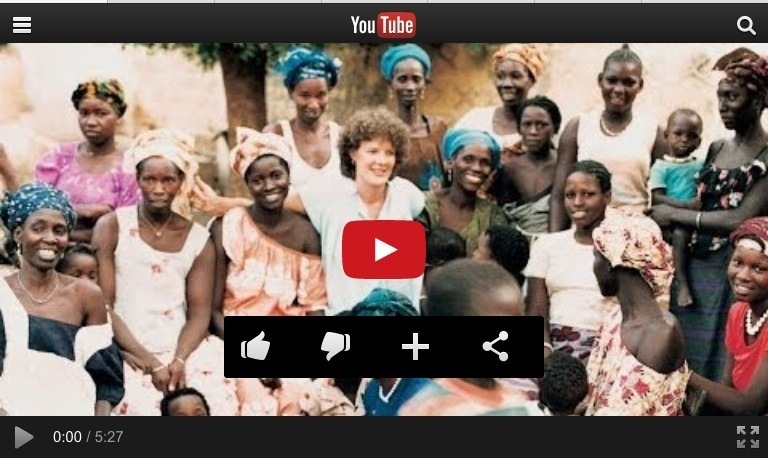 “…After arriving in Senegal in 1974, I lived in a small village near Thiès for three years. It was here that I realized a lack of basic, life-saving information was causing so much unnecessary illness, tragedy and death: Two children in the village were lame from polio; ordinary wounds became infected and led to hospital stays; there were many cases of measles; a baby died from dehydration. It was also here that I began to understand why development projects have often failed and why they have even disempowered people at the community level. Great example! What do you think?